Happy New Year, astrology lovers! Now is the perfect time to take advantage of all that the stars have in store for you. 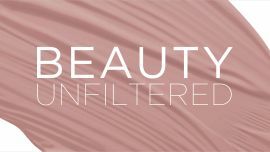 Find out what’s on your horizon in love, work, finances, friendships and more with your 2015 horoscope from Astrology Zone's Susan Miller, exclusively on Glamour. For Aries (March 21-April 19), you have an awesome year ahead. According to Astrology Zone’s Susan Miller, your password from January until August is ‘LOVE.’ Find out when you have the best opportunity to get ahead in your career, and make improvements to your health and beauty in 2015 with your Glamourscope from Susan Miller. 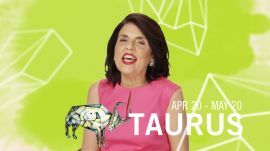 This year Taurus (April 20-May 20) has a huge opportunity to get ahead in your career. 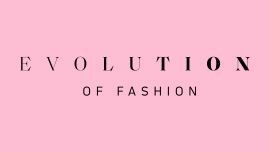 So get organized and step up to the challenge! 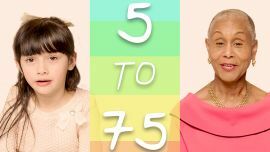 Find out what day is your luckiest day of the year with your exclusive 2015 Glamourscope from Astrology Zone’s Susan Miller. Gemini (May 21-June 20) has a busy and exciting year ahead in 2015. The beginning of the year is the best time to get ahead in your career, and as you settle in to a beautiful new home later on, keep your eye out for love! 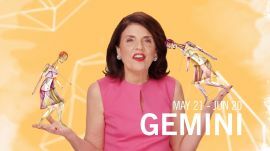 Find out what else is in store for Gemini with your exclusive Glamourscope from Astrology Zone’s Susan Miller. 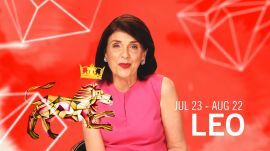 When Astrology Zone’s Susan Miller says she sees “money falling out of the sky” for you, dear Cancer (June 21-July 22), you know it’s going to be a great year. See what else 2015 has planned for you in love, family, and travel with your exclusive Glamourscope. Congratulations, Leo (July 23-Aug 22), this year the whole world wants to be you. With an ever-expanding group of powerful friends, now is the time to prioritize your time and achieve what you truly desire. 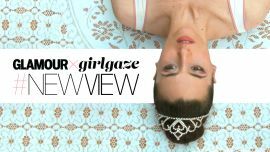 See what else is on the horizon with your exclusive Glamourscope from Astrology Zone’s Susan Miller. 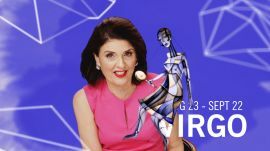 Virgo (Aug 23-Sept 22) has a very lucky year ahead, according to Astrology Zone’s Susan Miller. January is a great time for love in Virgo’s life. And if travel is on your mind, think about taking a vacation near the end of March or early May. 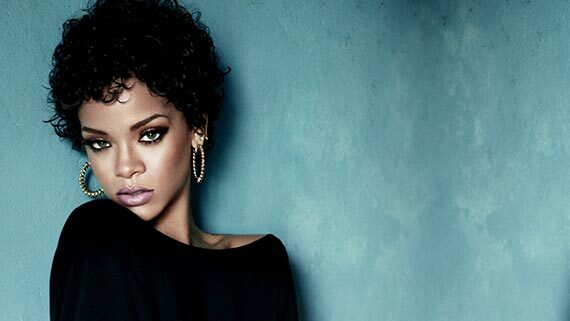 See what else is ahead in 2015 with your exclusive Glamourscope. 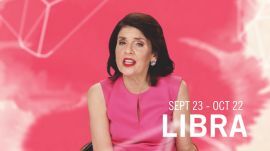 Dear Libra (Sept 23-Oct 22), you may have felt like you were walking the gauntlet these past few years, but 2015 will be much better and that’s reason enough to celebrate. January and February are great times for love, as is November 2nd. 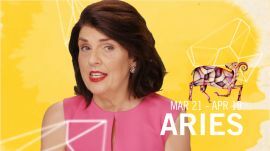 See what else you have in store with your Glamourscope from Astrology Zone’s Susan Miller! 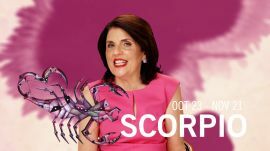 Great news, Scorpio (Oct 23-Nov 21): Saturn, the taskmaster planet, is ending boot camp – and your career will flourish this year as a result of your hard work. You also have an optimistic outlook in love and travel. 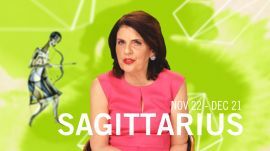 Tune in to your Glamourscope from Astrology Zone’s Susan Miller for more! As the international travel sign, Sagittarius (Nov. 22-Dec.21), you have a big year of adventure ahead! When it comes to love, the key is to find stability this year, according to Astrology Zone’s Susan Miller. 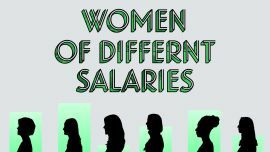 More good news when it comes to your career too, so check out your exclusive Glamourscope! 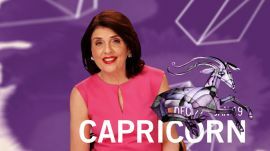 There are surprises ahead for you, Capricorn (Dec. 22-Jan 19)! Finding a job you love with advantageous benefits is possible in 2015. You’ve also got good fortune headed your way in terms of finance on October 11th. See which days are your best for love, travel, and homemaking this year with your Glamourscope from Astrology Zone’s Susan Miller! 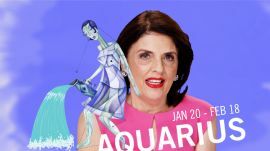 Aquarius (Jan 20-Feb 18) you have been working hard in your career, and now you get to reap the rewards of your effort. 2015 offers Aquarius one of the strongest financial outlooks of any of the signs. See what else is in store for you this year with your exclusive Glamourscope from Astrology Zone’s Susan Miller. 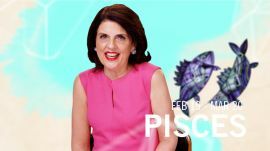 Pisces (Feb 19-March 20), your year begins with a lot of big work projects that have the potential to boost your career. 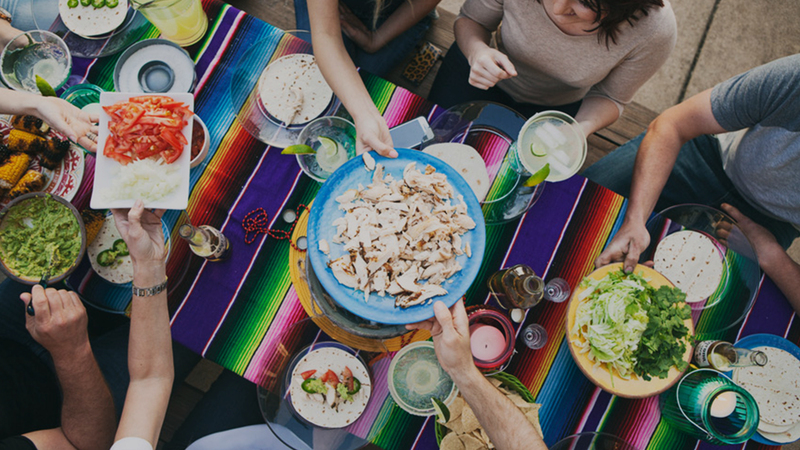 You’ll be making successful new friends, and you even have the potential to get married by the end of the year. See what else to keep an eye out for in 2015 with your Glamourscope from Astrology Zone’s Susan Miller.